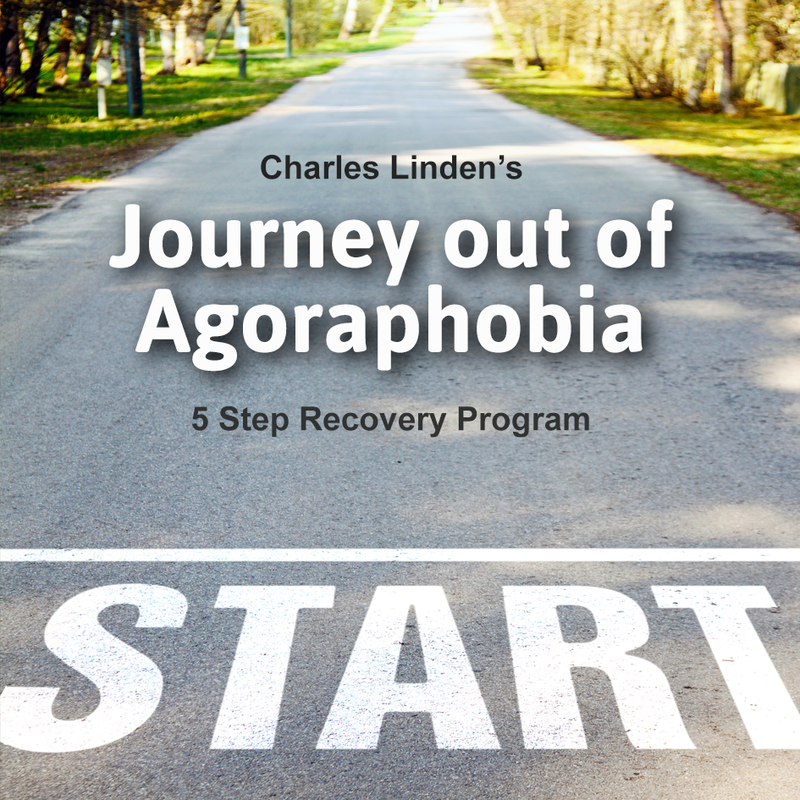 Are you skeptical about recovery? Wouldn't that be far, far better than what you are getting now? But that's not all we are providing! We will provide all of those things above, but we will also provide you with a system that removes anxiety, panic and depression at its source! Do 'anxiety cure' claims make you feel unsure or skeptical? Do you want to be cured but doubt it is possible? Have you been told that anxiety management or coping strategies are your only options? This page will PROVE to you that you can be anxiety disorder free, scientifically and naturally... and and that it will be fast and permanent! How do we create permananet anxiety recovery? Is The Linden Method a 'treatment'? Are you afraid that failure is a possiblity? If you want to be cured but feel that we might be 'overstating the truth'... please read this page FULLY because we want you to be anxiety free not misled or confused! Many clients write to us and say things like those listed below and we fully understand why because we were there too once. Have you tried lots of other 'cures' only to be disappointed? Have you been told that a cure is impossible? Do you feel nervous that we may not REALLY exist? Do you feel nervous about joining online? Do you believe that anxiety can't be cured? Do you feel so unwell that you can't possibly believe that it can be cured so easily and quickly? Have you suffered for a long time? Do you believe that anxiety MIGHT NOT be the REAL problem and there is something you are missing? Do you think the Internet is full of charlatans? ALL of the above questions should be answered by the content of this page... if you still have questions, contact us. We want you to have FULL knowledge of who we are and what we do because if you are going to become anxiety free, you will have to follow the simple process we KNOW will do just that. The Linden Method and YOUR RECOVERY... why do we claim IT works above all else? 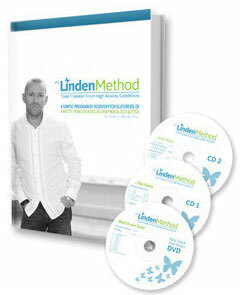 When I developed The Linden Method, I did so for myself and it worked. I then gave it away to many hundreds of people and they reported back to me that it worked for them too. We are NOT saying that The Linden Method is the CURE... we are saying that the CURE already exists inside of you and The Linden Method will show you how to quickly make it work in your favour... and time has shown us that the tens of thousands of people we have taught this to, turn their lives around, IF they do it... and it couldn't be simpler. No other resource, solution, program or treatment does this... which is why we get such stunning results and testimonials. Throughout your life, you have activated and deactivated flight or fight, probably, thousands of times... barking dog, a near miss driving, falling, a child being hurt etc. The difference is that THIS time, your 'flight or fight' won't switch off. Correct? 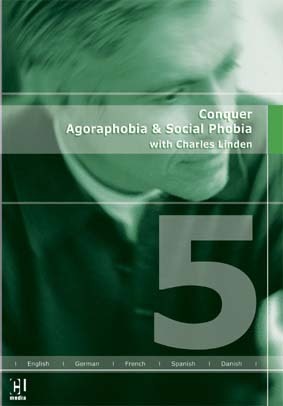 This constant 'fear' has created thoughts and sensations that are intolerable, destressing and anxiety provoking. They feel like illness. 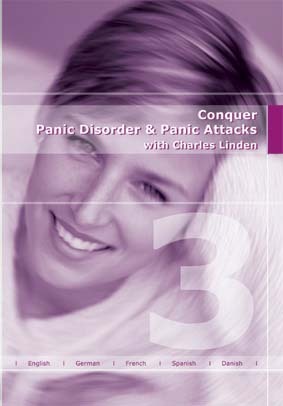 You may have panic attacks, agoraphobia, PTSD, OCD, Pure O, derealization, depersonalization, phobias, obsessive thoughts etc. These are all symptoms of high anxiety. You don't understand why you suffer this way because... you don't WANT it, but it won't stop no matter what you have tried so far. Nothing you have tried has stopped your anxiety disorder. Drugs, therapy, alternative treatments including visiting every possible therapist ending in 'ist'. ... I repeat again... this is all due to the emotion of fear that you can't YET deactivate NOT illness. Despite not knowing how to deactivate fear NOW, in the past you have done so automatically (subconscious mind) MANY times without thought! IF you COULD reach inside your head and switch the emotion of fear OFF... you would. IF you could switch fear off and teach your brain to respond appropriately in future... you would. You have switched fear on and off many times in your life... just like you have done the same with the emotions of happiness, sadness, jealousy etc. The emotion of fear will deactivate ONLY when your subconscious mind tells it to. NOTHING else can do this, not drugs, hypnosis, therapy... nothing! The mind will ONLY deactivate the emotion of fear when your senses TELL your mind that NOTHING threatening is in your environment. External or in your body. You KNOW consciously that nothing threatening is in your environment but your subconscious mind THINKS your fear is a threat! Yes, the subconscious mind has no understanding of the outside world... it's just a blob of cells... your senses detect your anxiety symptoms and they are assessed as THREAT. Catch 22... your mind thinks your fear symptoms are a threat so it activates more fear... not great! It doesn't know what it's doing... it just does it because that's what evolution has taught it to do. You KNOW that you can send 'data' to your brain through your legs (by running) that, over time, makes you fitter. It does this by telling your subconscious mind to adjust the way your heart and lungs work together during exercise... correct? That's how you get fit. Your senses activate emotion. You 'see' something funny and you laugh... etc. You 'hear' something sad and you cry. Agreed? IF you could send messages to your brain that say 'there is nothing to fear and that therefore, the emotion of fear is not required"... the emotion of fear would switch off and you'd be anxiety free... correct? If those same messages also created new LEARNING in your mind... a new 'habit' if you like, that, in future, recognizes and STOPS an anxiety disorder from ever developing again... you'd be anxiety free AND immune to a future anxiety disorder developing... right? RIGHT! Here's the clincher - proven many million of times over in every recovered sufferer! Read this very carefully: Uniquely, The Linden Method will tell you how... tomorrow... you can start to do exactly what I have outlined above and that by doing these things, you will FORCE your own emotion of fear to deactivate... and by doing so, because you are following a STRUCTURE, you will also send new learning to your mind that protects you from ever developing another anxiety disorder again! This is simple, scientific, human biology... backed up by the tens of thousands of cases we have helped and by myself... 100% anxiety disorder free for over 20 years after 27 years of suffering... I've had car crashes, I've had people dropping like flies around me, I've been stranded 6,000 feet up in the Alps... never again have I had a panic attack, inappropriate anxiety or even shakey legs... this is the predominant experience of our clients and ALL recovered sufferers because that's how the body and mind work. Once it's gone... it's gone! The 'anxiety firewall' in your brain that is created during recovery is created by neuroplasticity. Neuroplasticity is your brain's ability to create new wiring (neural pathways), remove old wiring and modify existing wiring, as you experience and learn. It's how you learned everything you know and do. 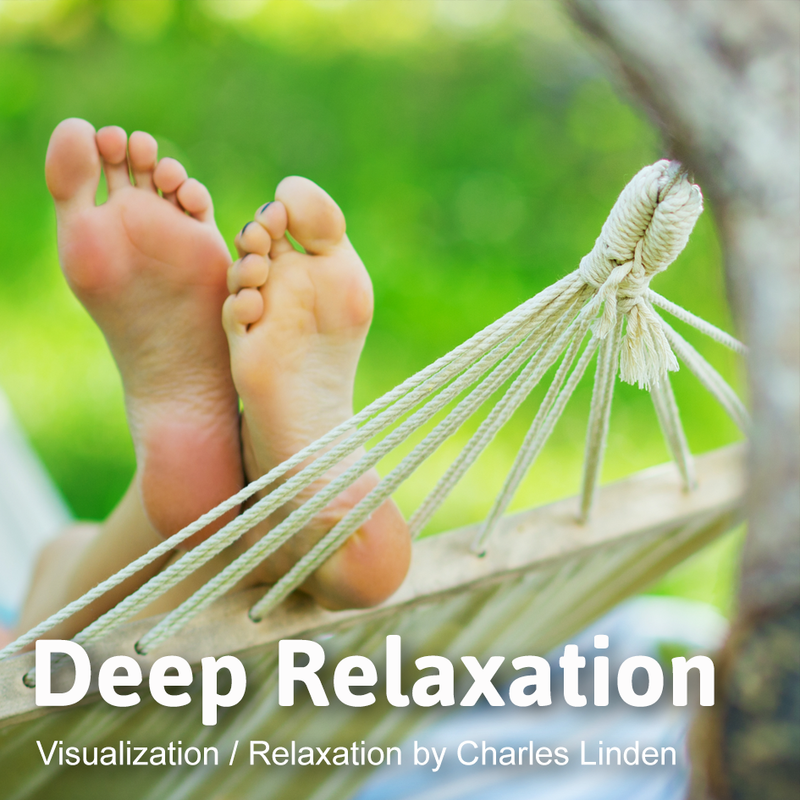 By virtue of the fact that you are creating the body's natural recovery process in a structured way, using The Linden Method... you create new neural pathways that respond appropriately to anxiety provoking experiences in future... in essence, you forget how to be anxiety sufferer. 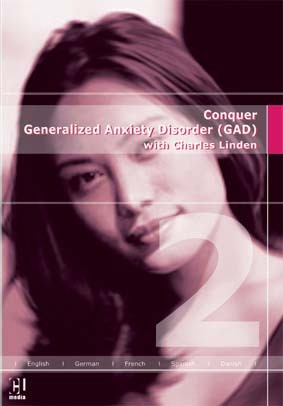 You hardwire your mind to never develop anxiety disorder in the future. This makes you into a calm, considered, intelligent individual and removes the posibility of vulnerability or loss of confidence in future. You become the supporter instead of the dependent. why would so many tens of thousands of people have written about how we cured them? why would the NHS doctors and psychologists recommend The Linden Method? why would celebrities come forward and state that we have cured them? why would clinics, doctors, psychologists and others refers clients to us every day? why would Charles be on TV, on radio, published by Hay House, in magazines, newspapers and film, TV and sports stars homes regularly? why would psychological and medical professionals and eminent academics endorse what we do? why would we be the ONLY organisation like this in the world? why would we be running Retreats and Workshops visited by people from every corner of the world? Is this process difficult? Is The Linden Method a 'treatment'? Why would it be difficult? It's the way your body works... is it difficult to watch a funny DVD and laugh? Is it difficult to cry at something sad? It's so, so damn simple that I just swore to demonstrate my conviction!! I get SO frustrated because people assume that The Linden Method is a 'treatment'... it is NOT a treatment. A treatment is something you apply to an 'ailment'... anxiety is not an ailment, it's an emotion. 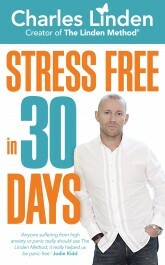 The Linden Method isn't a treatment it's an instruction manual... a step by step guide of how to get a natural process to happen when it gets 'stuck' in an anxiety feedback loop. There are thousands of 'treatments' for broken skin, but only ONE cure... the body's own ability to create healing... to create new skin cells. In the same way... despite ALL the available anxiety treatments, in the same way there is only one cure for hunger (to eat), there is only one CURE for high anxiety... your brain own anxiety OFF switch... the one that you have experienced, possibly, thousands of times throughout your life. We help you MAKE it happen again. Doesn't that make complete sense? Isn't that what you WANT... and NEED? It can't fail because, like I said before, that is 'just the way your brain works'. I know that because I am cured. Can you fail to learn to write? YES if you don't DO what your brain needs in order to learn! It's the same with every single process in life... only by DOING it can you learn it! 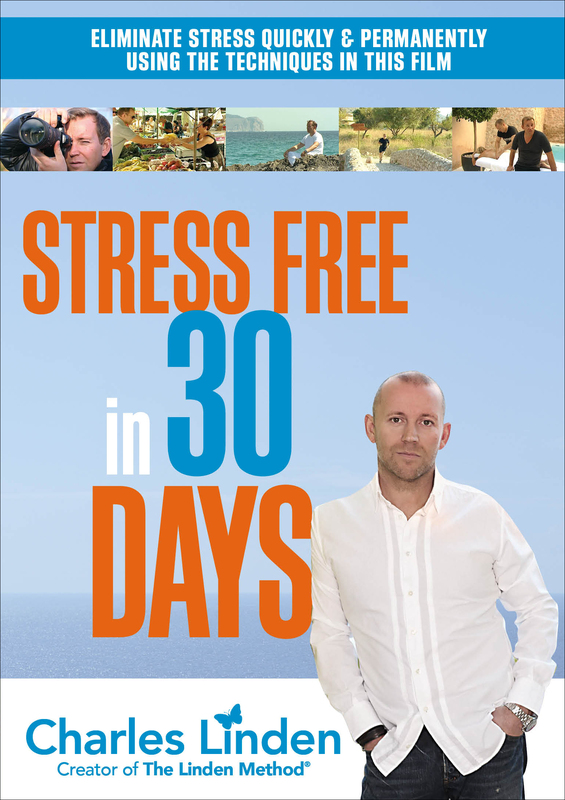 The ONLY way you can fail to become anxiety free is by NOT doing what your brain needs... and believe me, if you don't follow my roadmap, chances are you will never do it by chance. You MIGHT, but I wouldn't place a bet on it! 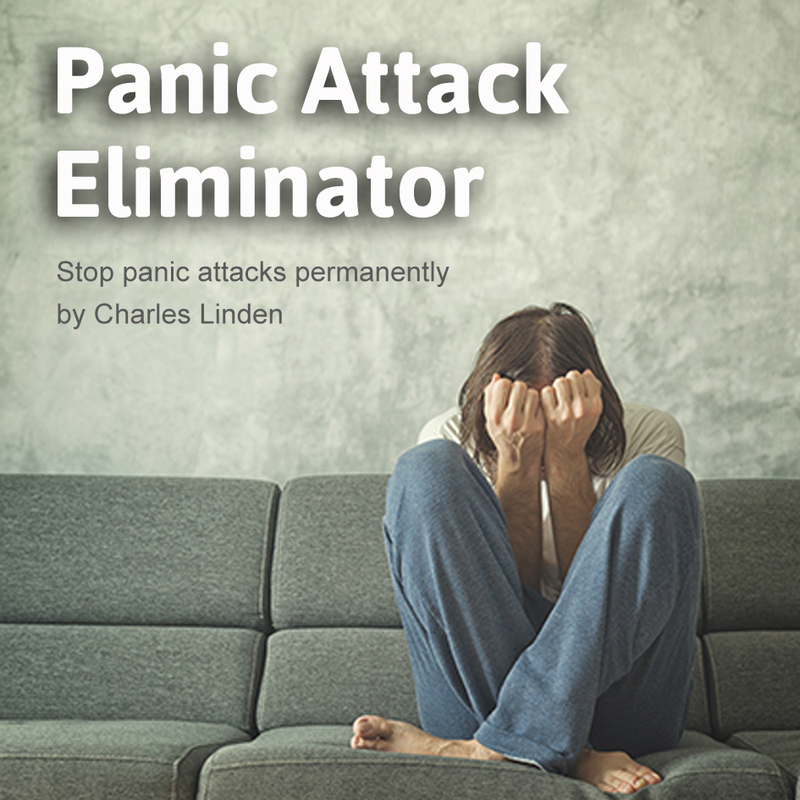 Anxiety disorder elimination MUST follow this process... you have no choice... you have to follow this process if you want to be anxiety free... we just show you how to MAKE it happen. PLEASE say that what I have stated here makes sense to you... it is just so, so simple AND I have never seen it fail... because it can't! Anyone who says it has failed... hasn't done it correctly! Kids of seven years do it with ease, so I know you can! I provide my team of *specialists to ensure that you DO IT correctly and that you recover fast and permanently... as dictated by your own physiology and psychology! *Iur specialists are all psychologists and counselling psychotherapists who have accreditation as anxiety disorder recovery specialists. They are the only recovery specialists in the world. I'll do you a deal... if you are still worried, tell your GP about TLM and ask him to call the center and talk to one of our Specialists... I will ask my team to speak to your doctor about what we do... he will come off the phone and tell you to just DO it. IMPORTANT NOTICE TO ALL SUFFERERS: CBT - Cognitive therapy fails because it teaches you that you can change CONSCIOUS thoughts and these will, somehow, by magic I assume, defy all scientific FACT and instruct the subconscious mind to switch fear OFF. This is 100% impossible... and actually very dangerous to claim. IF this were true, anyone could kill you by walking up to you and saying "DIE"... this instruction WILL NOT reach the part of your mind responsible for your respiration, circulation etc. The exact same is true for hypnosis, EFT, NLP and in fact, all talking therapies... their science is 100% flawed. 2. 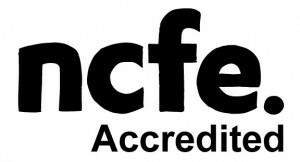 Our staff includes certified counsellors and psychologists with accreditations from governing bodies, all of whom carry the appropriate insurances. 3. We have centres in the UK, Germany, Mexico and the USA and a representative in Denmark for the Danish version of The Linden Method. We have foreign language versions in Danish, Spanish and German. 7. If you 'Google' Linden Method, you get around 1 million results... we have been around a long time, we have helped many tens of thousands of people and we have a zero tolerance policy with our complaints process... we are sticklers for customer service and we are here to stay! 8. Our reputation and high service levels are second to none... we pride ourselves on being market leaders and to date, we have never had any formal complaints filed against us by organisations such as Trading Standards or The Better Business Bureau. 9. We have more testimonials from REAL people, than any other mental health resource in the world. The choice is now yours - call us or Email me if you need further evidence or reassurance. "My name is Charles Linden. Since 1997 our programs, resources and materials have been used by over 200,000 people and our online resources have been accessed by over 22 million people. My team of qualified Anxiety Recovery Specialists have spent hundreds of thousands of hours interacting with our clients and the resource of data, program materials and anxiety recovery tools we have compiled is vast. Despite our 8,000 plus active clients and my full diary, media engagements, Retreats and Hay House events, radio programs etc. I love my work and I adore helping people to truly change their lives." 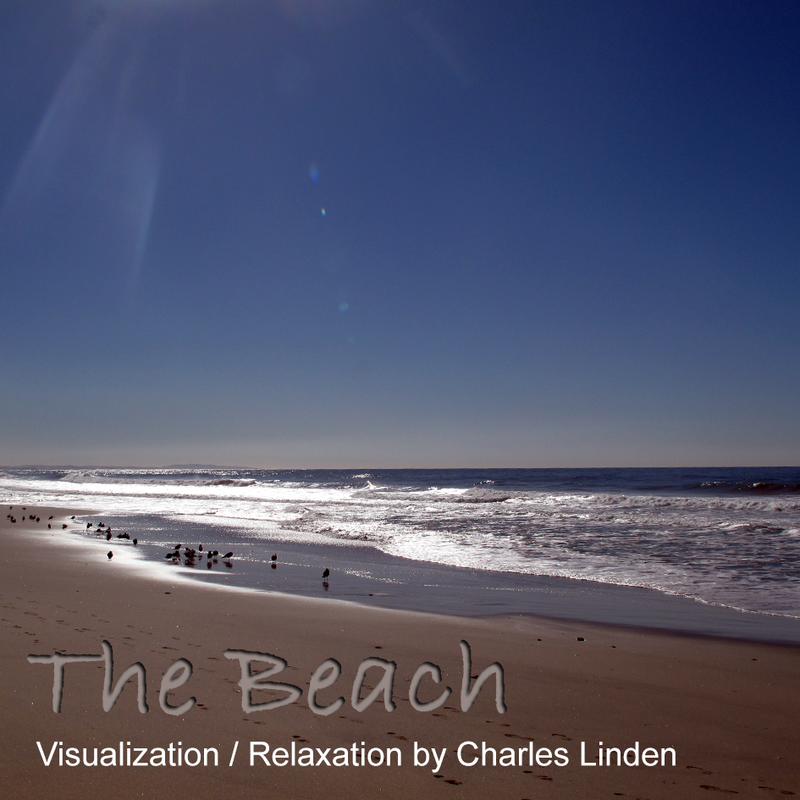 "Hi, my name is Beth Linden, Charles' wife and director at Linden Tree and Anxiety Recovery Retreats. The recoveries we create more than compensate for the years Charles spent fighting his own anxiety disorders. We live a blessed life and we both adore what we do. Charles has given his soul to every client he has ever helped and we are very proud of the changes we see happen and of our team who support and assist in everything we do." Since 1997 TLM has gone from a Self-Help program to a respected program of recovery recommended by doctors and psychologists from around the world and now we also offer a government recognised, internationally transferable qualification as a Linden Anxiety Recovery Practitioner through Linden Tree Education, our accredited educational facility. Linden Tree is an official Trading Standards partner working in Primary Authority. Linden Tree Health Education Centre has been training and coaching Anxiety Disorder Recovery Specialists for over 15 years. 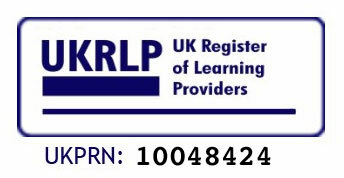 Our courses provide a complete accreditation in a wide range of skills developed to assist anxious people to make full and permanent recoveries. 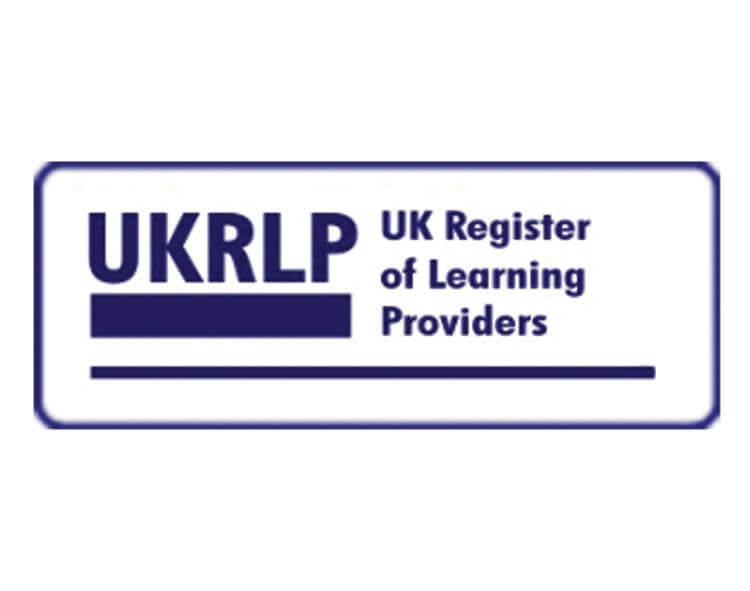 We have developed a number of practitioner courses including our LAR Anxiety Recovery Practitioner qualification which can be accessed as an NCFE Level 4 course or through our residential LAR conversion course for medical professionals to use as part of their CPD. (Continuing Professional Development). 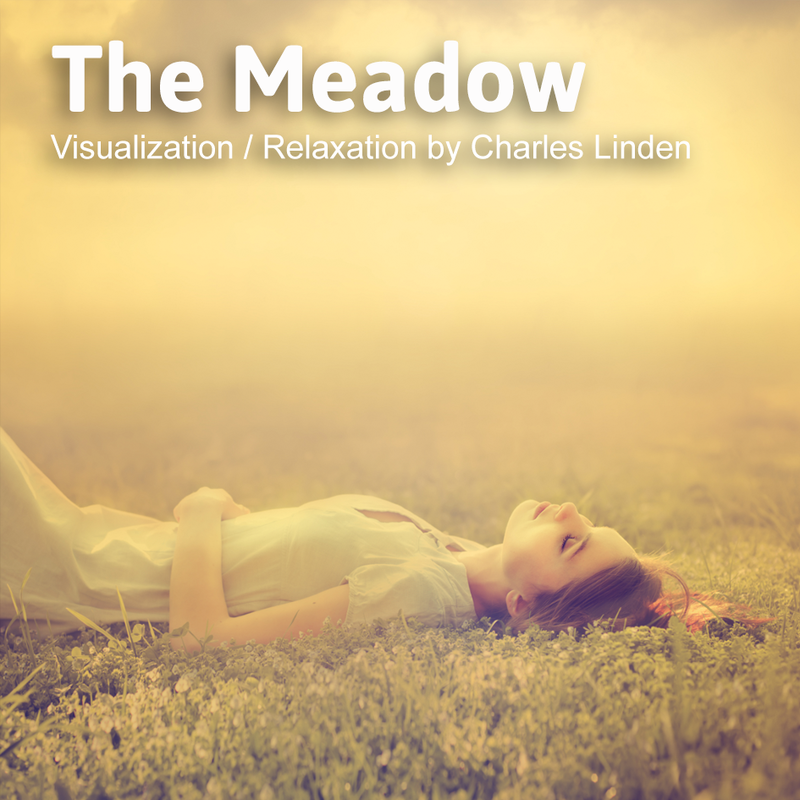 The Linden Method pack is an anxiety recovery resource using printed, video and audio materials to teach sufferers exactly what Charles did to recover from anxiety, panic attacks, agoraphobia, OCD, depersonalization and derealization. The online portal contains the remainder of the program and support facilities. Both must be used in unison in order to achieve the results you need. This is the exact same process that the Method has conveyed to many tens of thousands of people around the world. When you join the program, you also receive free guidance from our amazing team of mental health professionals... anxiety recovery specialists who have guided tens of thousands of people, like you to release their potential and to be free of their high anxiety. They are all ex-sufferers. Whichever option you choose, you will be guaranteed our team's full attention and materials and guidance that, we know, is second to none in the world. 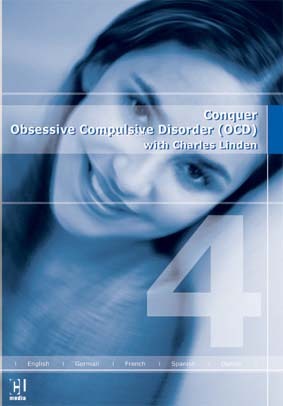 "Charles Linden... the Allen Carr of anxiety." 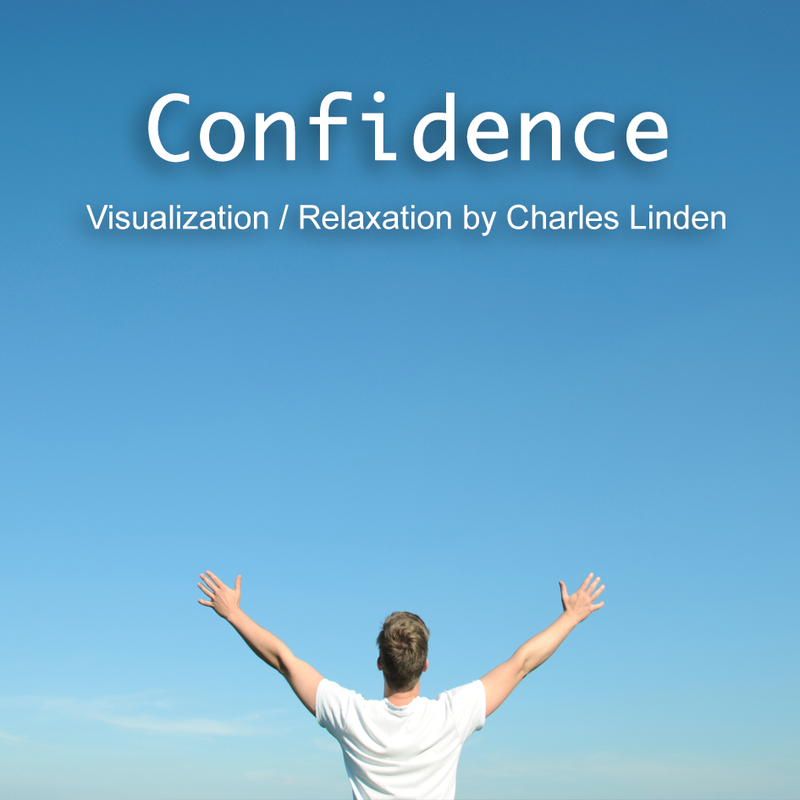 "Charles Linden is the world's most influential authority on anxiety." 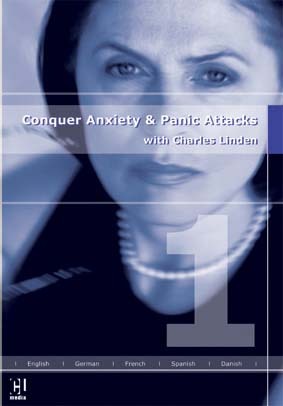 "The Linden Method and Charles Linden saved my life"
Charles Linden is widely regarded as the world's leading anxiety recovery expert. 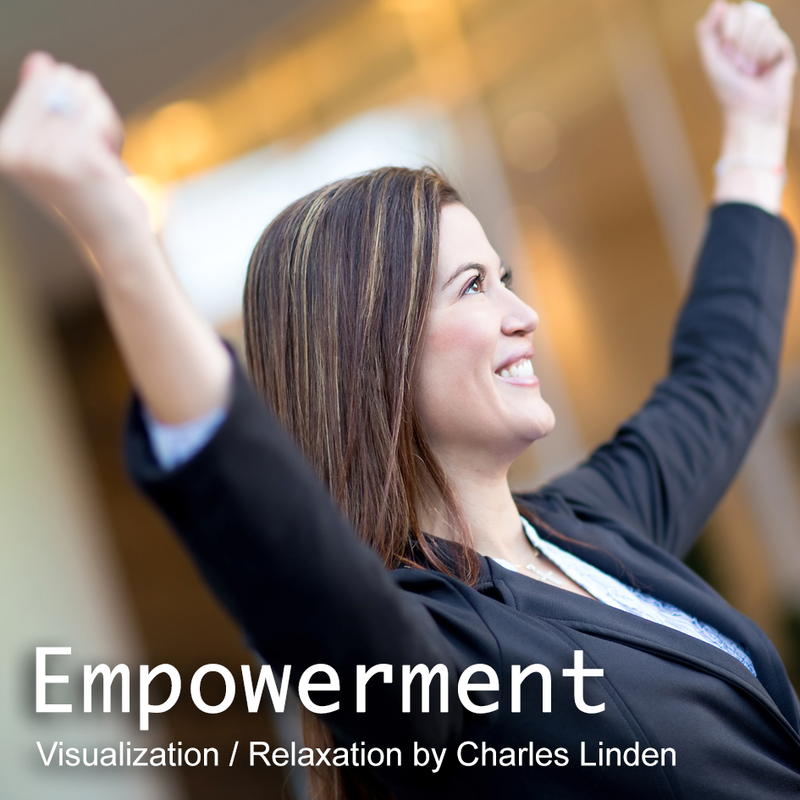 For over 19 years, Charles has been providing anxiety recovery guidance and resources to hundreds of thousands of people worldwide, with foreign language versions of all his materials in Spanish, German, Danish and French. Charles is an advisor to government, corporate clients and individuals, from everyday people to politicians, sports people, Hollywood stars, actors and aristocrats. 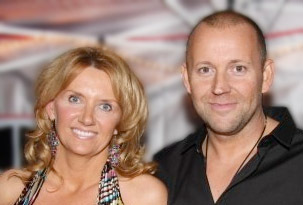 Charles' Harley Street practice and his international clients across Europe and the USA means that he spends much of his life traveling between London and Los Angeles... but he still finds the time to be in constant contact with clients through his online media including his bi-monthly, live, client webinars. 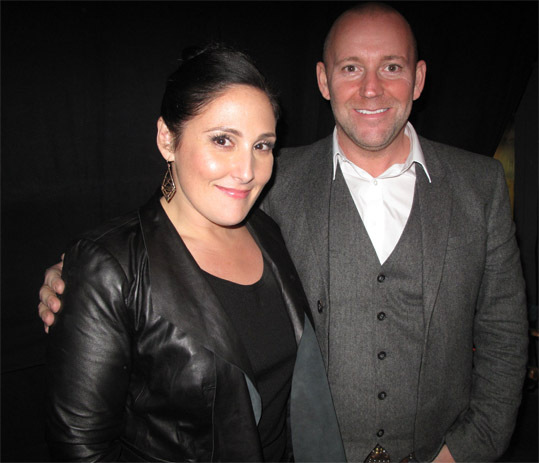 Charles is regularly seen 'back stage' on TV and stage productions, coaching stress and anxiety elimination to actors and musicians. 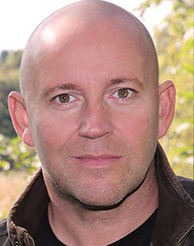 Hay House Publishing publishes a number of Charles' titles including his TV series and he is a regular contributor to Hay House Radio and the Hay House World Summit. Charles is often seen on TV and radio programs such as Gok's Teens and national radio shows around the world. Charles is a friend to all sufferers as an ex sufferer, as an anxiety recovery expert and as a spokesperson for all sufferers wherever he is needed. Charles speaks out about the mis-prescription of medication and inappropriate psychotherapy in the treatment of high anxiety conditions. Charles is now working closely with a number of high profile clients providing solutions to the long term unemployed and service personnel suffering from high anxiety conditions and PTSD. 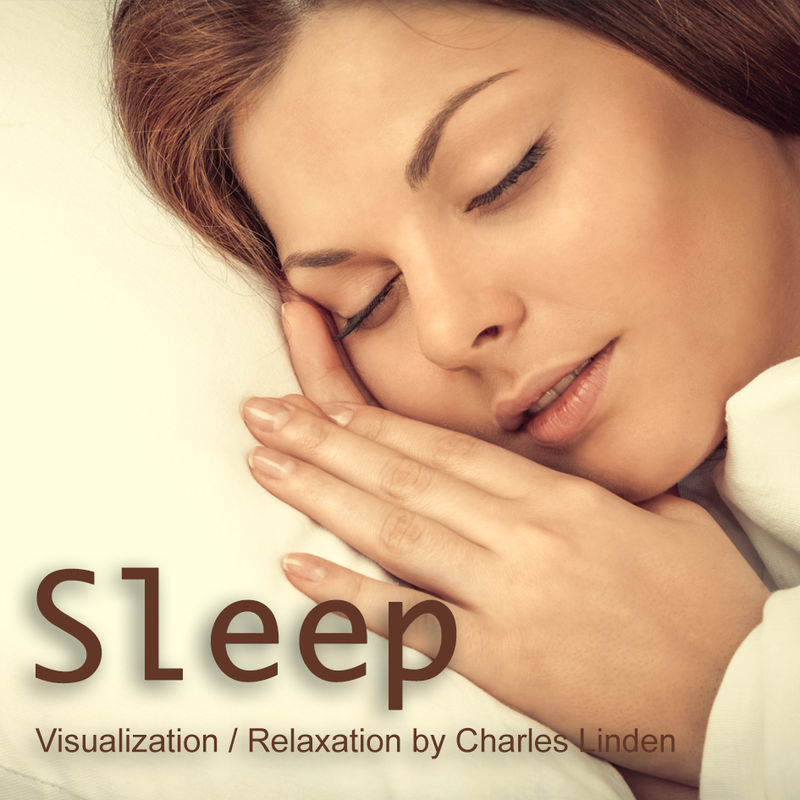 Charles regularly appears on international TV and is a consultant to media companies. 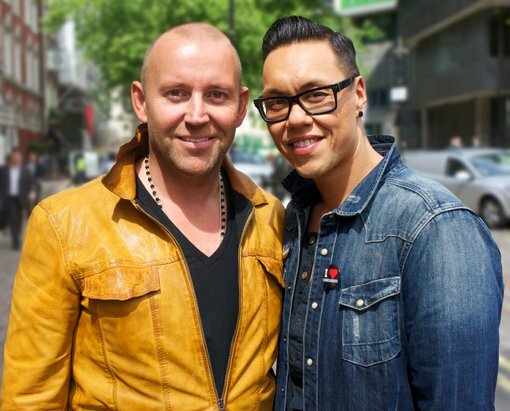 Charles worked with Gok Wan on his TV series and regularly advises on stress and anxiety management back stage on soaps and other productions. Charles' clients are situated around the world but when Charles visits his publisher in San Diego he meets up with his West Coast clients and they sometimes have interesting friends. Jemma Kidd, also known as the future Duchess of Wellington, is good friends with Charles and his family in addition to being a great friend to The Linden Method. Jemma is a director of Linden Recovery. 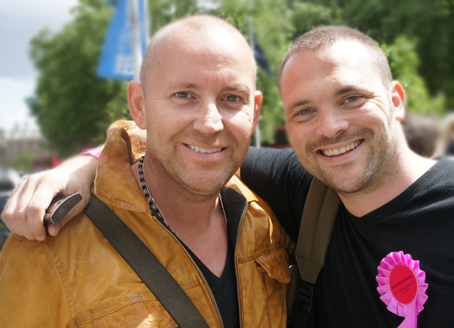 Charles helped Will Young's brother, Rupert, to recover from his anxiety and low mood. He went on to help many people who suffered like he once did. Rupert is a generous and lovely man .